Liechtenstein’s VP bank has agreed to buy the wealth management operations of Catella Bank in Luxembourg in a deal worth around $12m. The deal includes 10 employees and client assets worth CHF900m. Furthermore, the group will enter a distribution partnership with the Catella Group in the fund and real estate sector. The purchase does not include the private banking business of Catella Bank in Sweden. “The former private banking customers of Catella Bank S.A., which are almost exclusively European clients, will continue to be looked after by their trusted personal advisor in Luxembourg and at the same time benefit from the strengths of the international VP Bank Group,” the bank said in a statement. VP Bank Group chief executive Alfred Moeckli said: “The transaction with Catella Bank S.A. underscores the growth ambitions of VP Bank Group and contributes significantly to the expansion of our activities in the Scandinavian market. 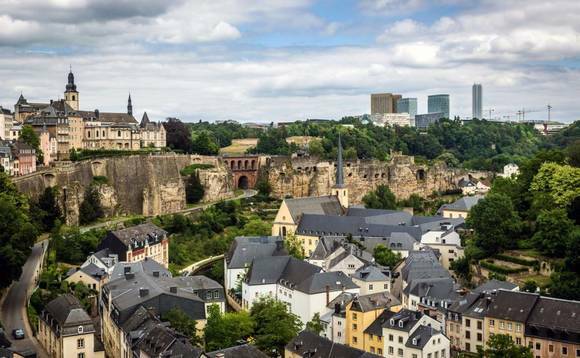 VP Bank (Luxembourg) was founded in 1988 as a wholly owned subsidiary of Liechtenstein-based VP Bank Group. It employs around 130 people to work on asset management and investment advisory for private investors and institutional custody banking and brokerage services for financial intermediaries. Catella Group CEO Knut Pedersen said: “This provides a great opportunity for Catella to distribute alternative products through a large and credible partner. Catella, which employs 600 people, is active in property investments and advisory, fund management and banking with a presence in 14 countries. The group manages assets of around €20bn. The transaction is expected to be completed by 1 February 2019.